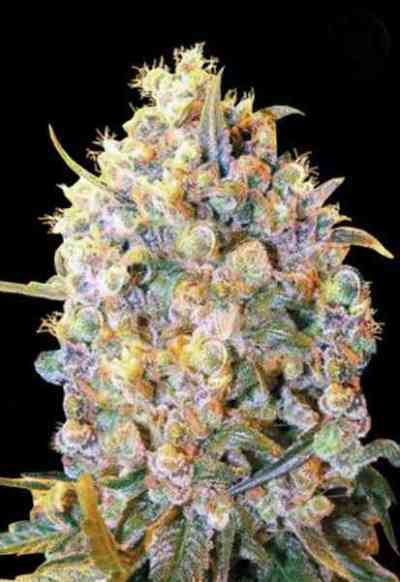 AKA Marley's Collie: Marley's Bud is an indica-dominant hybrid bred in Holland that won the Dutch High Life Cup in 1999 and was dedicated to honor the late great Bob Marley. 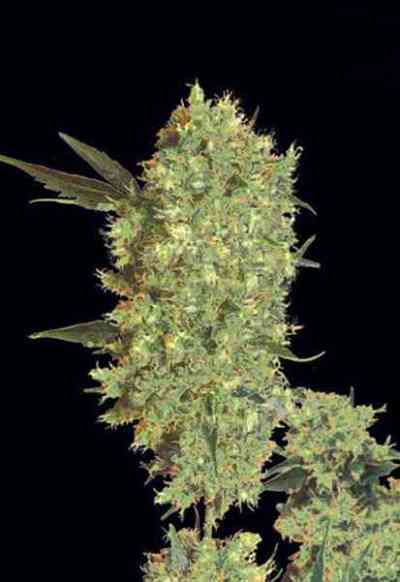 These dense chunky buds offer a sweet floral aroma with undertones of Afghan-hash. 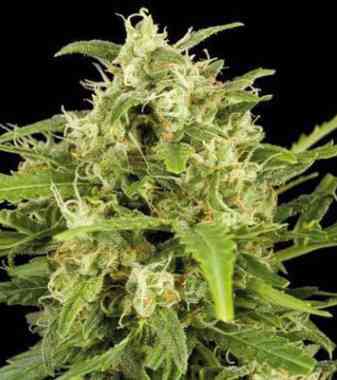 Some examples of Jamaican“Collie”(a slang word that jamaican people use for cannabis or ganja) were crossed with an relative of the Maple leaf Indica and the best selected hybrid was named Marley's Bud. By feminizing this strain we achieved a great uniformity, therefore the plants can successfully be grown with a S.O.G or S.C.R.O.G. technique. Indoor and outdoor grows can expect flowers between 60 and 65 days.